VIC: Jackson Georgi joins Preston Panthers! JACKSON GEORGI JOINS PRESTON PANTHERS! With the transfer window only being officially open for four days now, we have seen an incredible number of transfers announced as the news from the clubs pouring out as everyone is looking to strengthen and replace missing pieces. Jackson Georgi becomes the second player out of Carlton Heart to State League Championship side Preston has now been announced. Georgi has been a Heart player since the age of 16 and five years after joining, he has made a move to Preston in search of a fresh start and some added responsibility on the court. 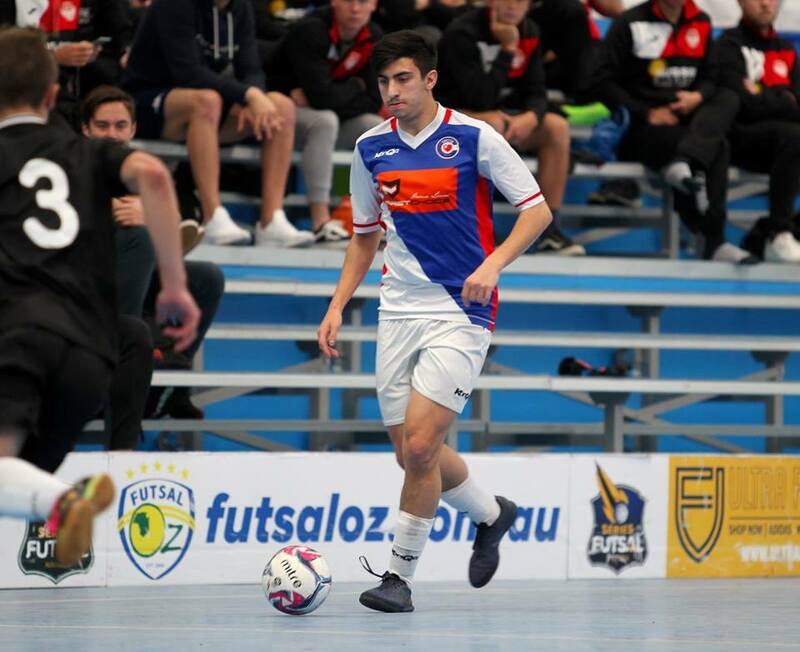 At a young age, Georgi is a three time Series Futsal Victoria champion, two times Futsal Oz Cup winner and current Series Futsal Australia Champion as he will add some experience to the Preston side, joining teammate Fodi Karatzas at the Panthers for 2019.